AHP has trading relationship with Primary producer groups as it provides fair price for raw materials, other inputs, and wages. Besides ,AHP also help community for the capacity building make them able to invest on the resources apart from ensuring a fair treatment to the communities, AHP is equally responsible for the sustainable management of the natural resources and minimize overexploitation by respecting rights to sustainably manage their resources. 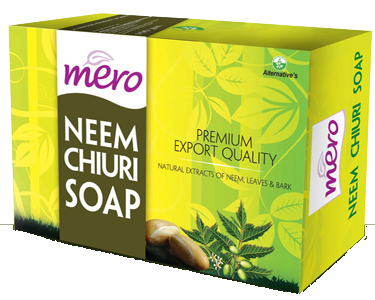 Mero Neem Chiuri is a natural handmade herbal soap developed with ancient ayurvedic cleansing formula. 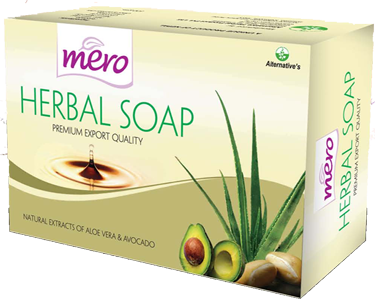 The soap is made by reaction between vegetable oils, a solution of sodium hydroxide and water. 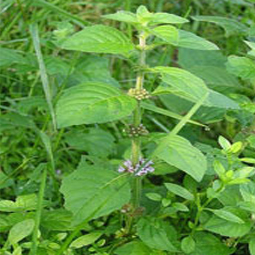 It contains different natural herbal extracts to give a person natural and healthy looking. 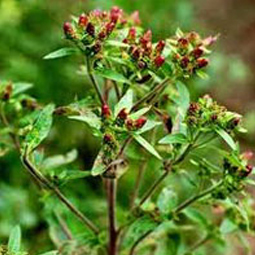 Herbal-Baht serves to your optimum satisfaction and makes you feel always fresh. Confirmed LC, or prior payment is necessary before delivery of the goods. You can directly contact us for futher details and negotiation. Price coated, if any, is valid for 6 months. 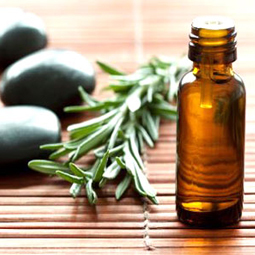 CNI and Go International Project have selected Midwest region especially for Lentil from Banke and Medicinal Herbs and Essential Oil from Jumla.